Only one number matters at Netflix, and that number is booming. It’s almost enough to make Netflix doubters like me throw in the towel. Almost. 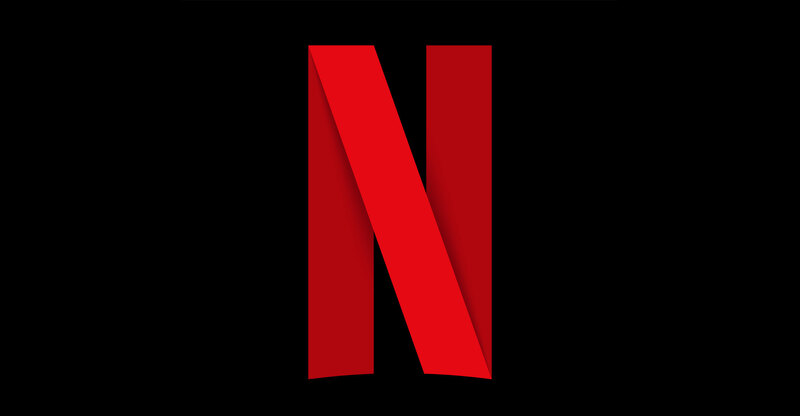 Netflix signed up 26m net new subscribers for its streaming video service in the past year, the company disclosed on Monday in its first-quarter earnings report. That was an impressive 50% increase. It’s perhaps not surprising that Netflix is adding subscribers quickly outside the US, where the company has made a concerted effort over the last couple of years in its quest to become a global entertainment powerhouse. What is more surprising is Netflix added more streaming customers in its home country in the last 12 months than it did during the same stretch in 2015, when it was a far smaller company. It’s not common for growth to re-accelerate at an already large company, particularly one like Netflix, which has already signed up roughly half or more of US households that have fast Internet service. That is the (tremendously) good news and the reason Netflix’s stock price climbed about 6% in after-hours trading on Monday. Already, Netflix has sloughed off the stock trading hiccups of some other high-flying tech companies. Its shares had climbed 60% this year through to Monday’s market close in the US. Nothing else matters at Netflix other than this streaming subscriber number. Netflix itself has tried to get investors to focus on other numbers, including its revenue and a measure of profit that excludes some types of expenses. 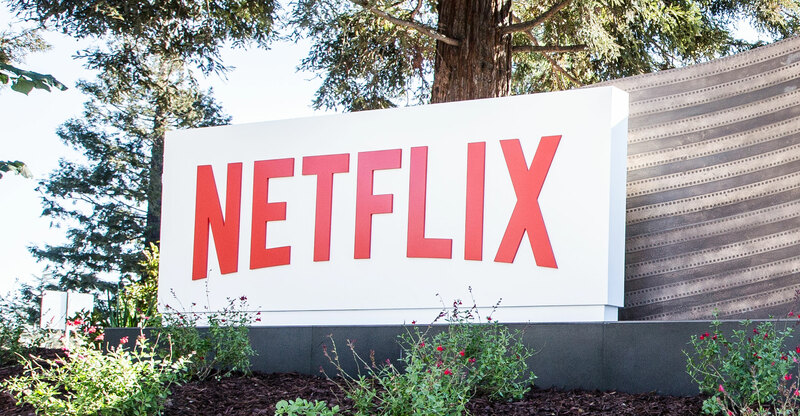 Investors have persisted in fixating on subscriber numbers because it’s the proof they need that Netflix’s strategy to splurge heavily on new programming is paying off. Or at least the subscriber growth figures are proof that those splurges are paying off at the moment. This is the obligatory spot where I note that Netflix has burned through billions of dollars in cash in recent years as it spends more to buy its own TV series and movies and hire high-priced Hollywood insiders to create more and more programming to grab more of the world’s leisure time and money. That free cash flow — or the cash generated by Netflix’s operations minus its costs for capital projects like spending on its headquarters — was negative US$1.8bn in the last 12 months. Netflix reiterated that it will continue to borrow money as needed so it can afford to keep spending. Netflix doesn’t help matters by obscuring the true cost of its programming spending. The company reiterated in an investor letter on Monday that it will have $7.5bn to $8bn of content costs this year, but that is a relatively useless number. Those are expected expenses, which reflect the cost of Netflix-streamed TV series and movies spread out over perhaps many years. This measure, in short, is a rear-view mirror of the content Netflix agreed to purchase or create in the past, which is beginning to show up in the company’s income statement. There’s another metric that is more forward looking, and that is the cash Netflix spends for its programming. That expense will increase as Netflix makes more of its own entertainment because it has to pay upfront for some of that programming even before it airs. The cash cost of programming reached $9.5bn in the last 12 months. That figure has nearly doubled in two years — faster than Netflix revenue growth over the same period. Netflix’s eye-popping programming costs and its eye-popping subscriber numbers are related. Netflix can’t back out of being an expensive entertainment creation machine. Those contracts with Shonda Rhimes and other Hollywood heavy hitters are signed in ink. Productions have already started on expensive projects. Netflix’s programming costs are relatively fixed. That means Netflix needs to keep more people signing up for subscriptions to make sure that pricey programming pays off.